The Who is an English rock band that formed in Shepherd's Bush, West London, England, in 1964 and grew to be considered one of the greatest and most influential bands in the world. They are also famed for their prowess as a live band - winning awards and being described as "possibly the greatest live band ever", primarily due to their energetic, loud performances and their smashing of instruments. 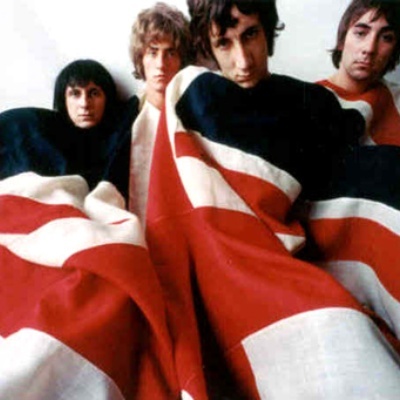 The primary lineup consisted of Pete Townshend (lead guitar, vocals), Roger Daltrey (lead vocals), John Entwistle (bass, vocals) and Keith Moon (drums, vocals).